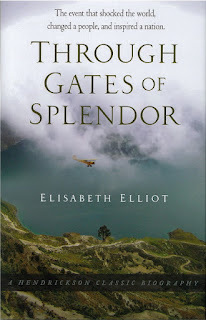 Just a quick reminder that this month's book club selection is Through Gates of Splendor , by Elizabeth Elliot. 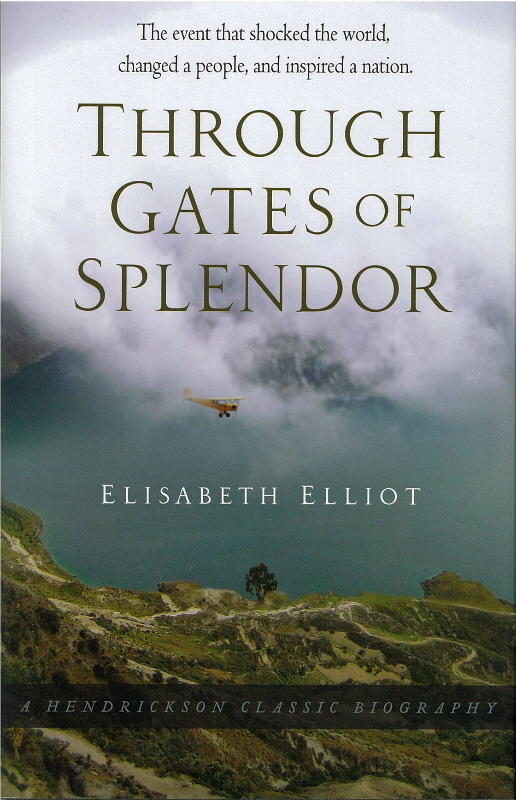 This book is a missionary classic and the discussion will be hosted by Barbara from Stray Thoughts. Please feel free to join in with us on this read - whether you have a blog or not! To read Barbara's introductory thoughts, please CLICK HERE. 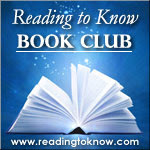 She has some information about the book as well as some YouTube clips for us to watch in preparation for the read. Ack! I forgot to request it to be transferred to my library. Just requested it! Whoa, why did I think the book was The Importance of Being Earnest? This sounds like a good one. I haven't read a missionary book in way too long.